When the human companion-animal bond is severed, the sense of loss can be overwhelming. Society doesn’t always offer a grieving pet owner a great deal of sympathy. If you’ve experienced the loss of a beloved pet, you need the support of friends and relatives. Unfortunately, immediate family and intimate friends may not fully appreciate what you’re going through. You are not alone. Your suffering is understood by a community of visitors who have chosen to adore these beings and then had to endure this difficult passage. The enrichment they bring to our lives and the acute agony of their death can devastate the strongest heart. You may feel your pain is unbearable and wonder how you will survive. But even at this very moment, the bond you had with your departed companion continues to sustain you as the exchange of soulful love does not die. But it is hard to feel anything but sorrow right now because his physical form is gone and all you know is that you want them back. If you have found yourself in this section of our website, please accept our deepest condolances. 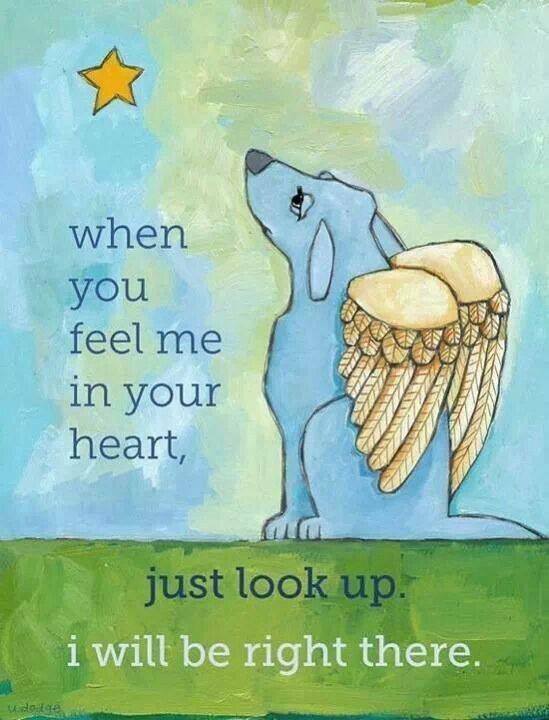 We have added some resources to help you cope and to support you during your grief, as well as an opportunity to share a memorial of your pet on our website.